As seen in the schematics, U15 supplies power to the USB port. U15 is enabled by a pull-up resistor (R86) on pin 4. 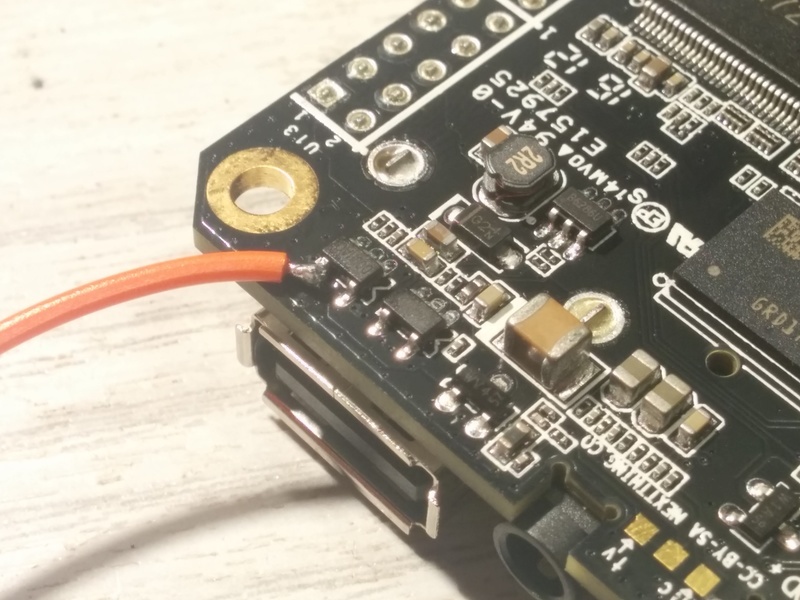 By soldering a wire on U15 Pin4 and connecting it to a GPIO port like XIO_P0, USB power can be controlled by software. Submitted 1 year 10 months ago by drid.